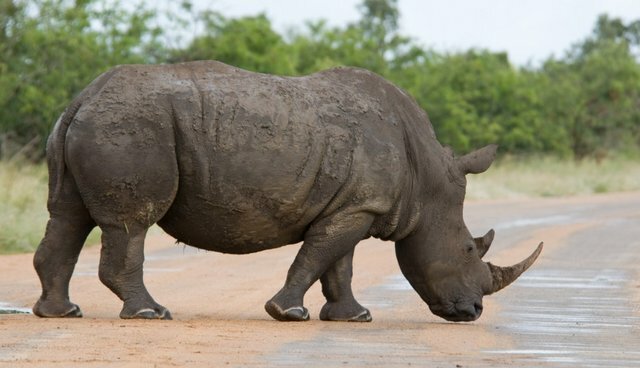 Each year poachers and rangers are killed in the line of fire. People are also killed and hurt from terrorist attacks which are funded by poaching, including everything from the Westgate Mall attack, to the kidnapping of hundreds of Nigerian girls. We must stop the blood flow. As devastating as this is, there is hope. The good news is that you can do something about it. Yes, you! 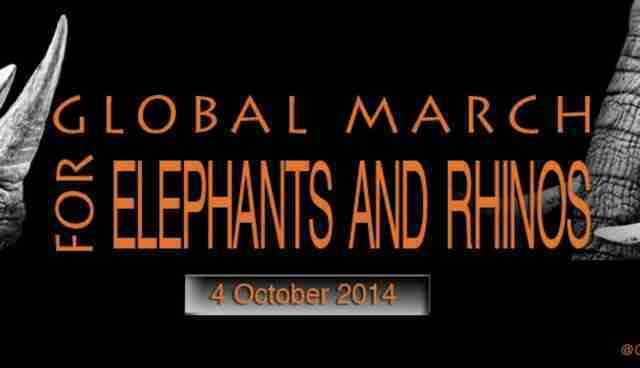 On Oct 4 is the Global March for Elephants and Rhinos. It is a golden opportunity for your voice to be heard, to stand in unity and say "enough." We want an international ban on ivory and horn. 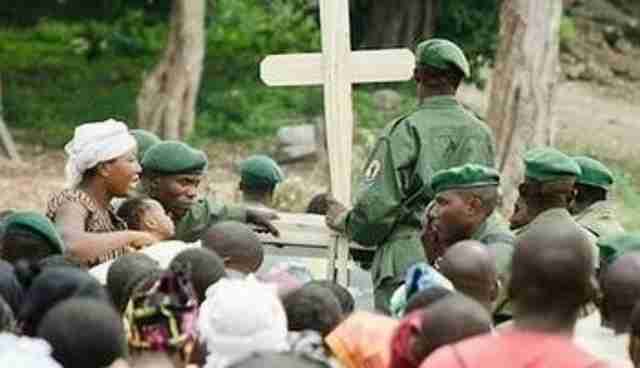 We demand stricter enforcement and laws, and for governments to adopt sanctions against violating countries. See here for a complete list of objectives. Memorandums of demand will be delivered to countries where applicable, petitions will be signed, and awareness will be created. The more people in attendance, the greater the effect. Please mark it on your calendar, go to the site and find your city. Bring your family and friends and be heard. We can make a difference.